After a long day in the sun this is the ideal treat to prevent the typical negative consequences of sun, salt, wind and cold temperatures damages. 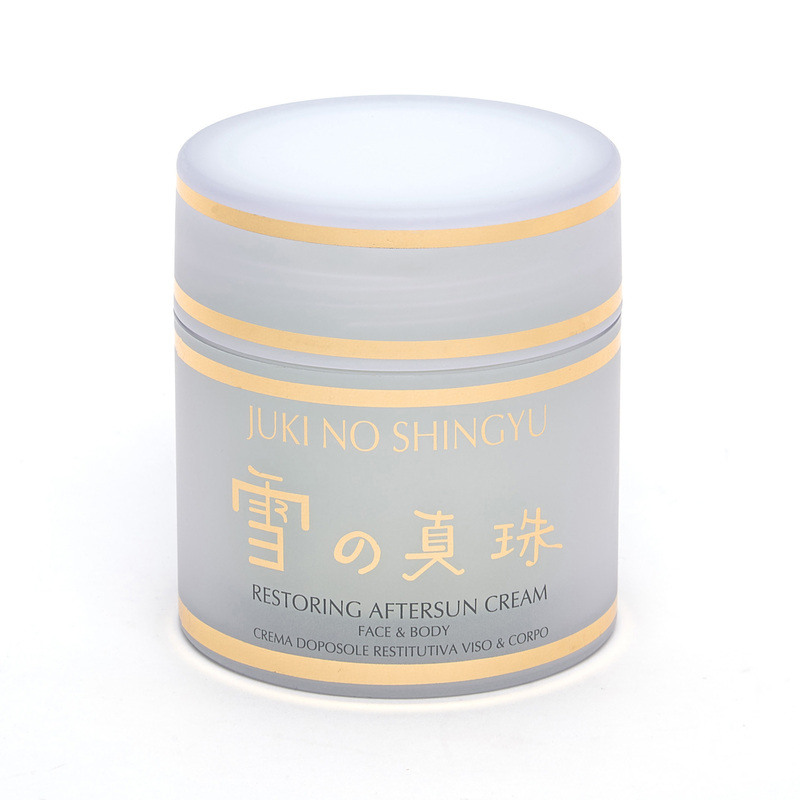 This very rich formula with Lotus flower, Aloe Vera, Hamamelis and Hyaluronic Acid extracts act as regenerating hydrating soothing antioxidant, ensuring immediate comfort to dry, irritated or stressed skins. Appy onto face and body after a bath or shower.